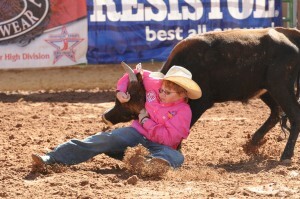 John ended up 32nd (out of approx 144 kids) in the first go round, and didn’t have any luck with his second steer. 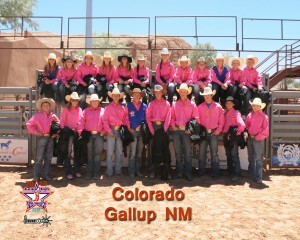 This is the entire Colorado Team – They are a great bunch of kids! We are proud of all of them! 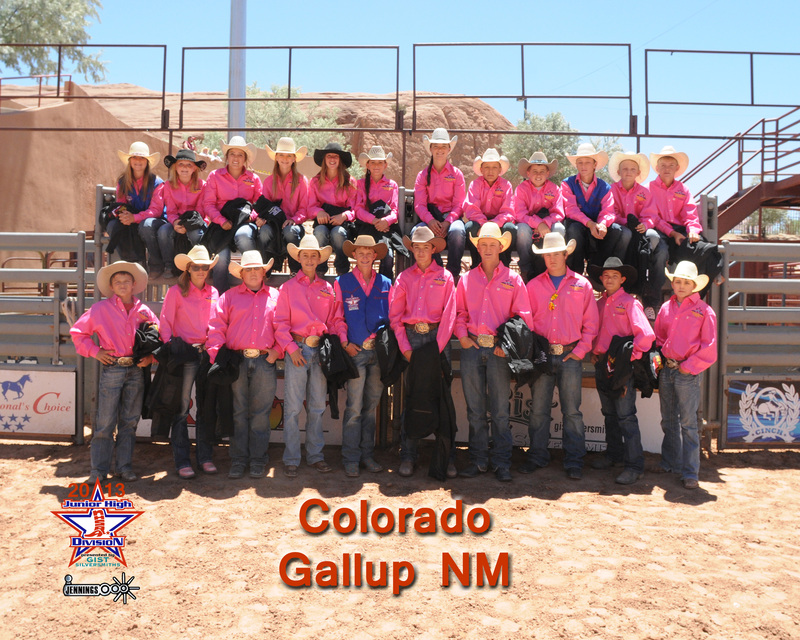 We are back home with some great memories of our first National Jr High School Rodeo Finals. Next year they will be held in Ohio (I think). Lots of work between now and then. I knew I had the wrong state – next year the finals are in Iowa!